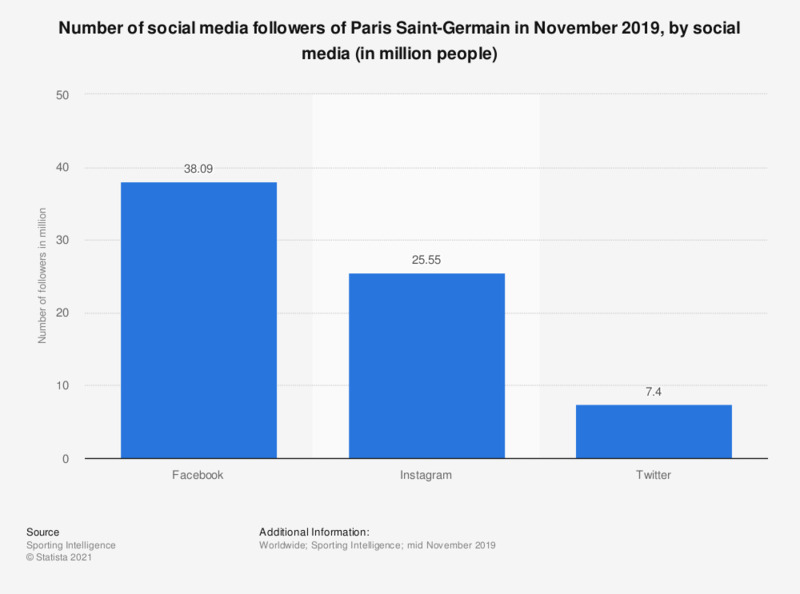 This statistic shows the number of social media followers of Paris Saint-Germain in 2018, by social media. In the 2017/18 season Paris Saint-Germain had 35.7 million Facebook fans. Statistics on "Facebook and Instagram in the Benelux region"
Which features do you use often on Facebook? Which features do you use less often on Facebook? Which features do you use often on Instagram?